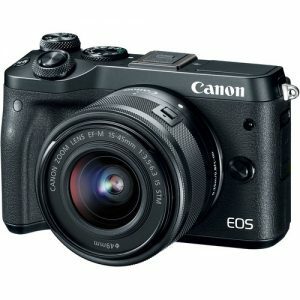 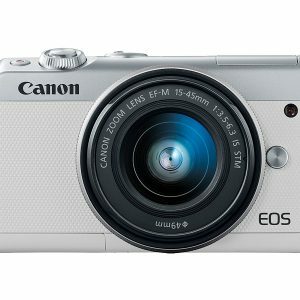 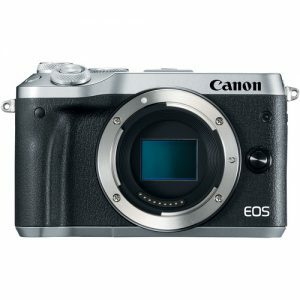 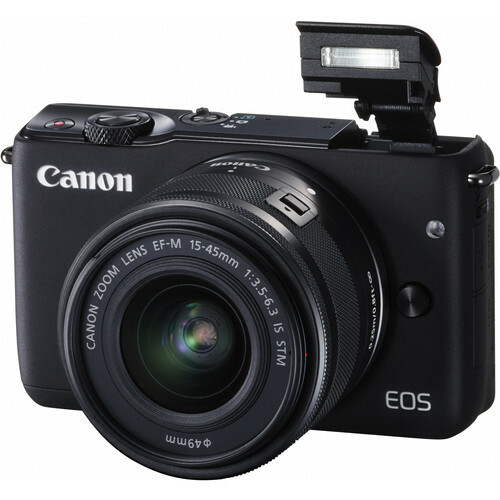 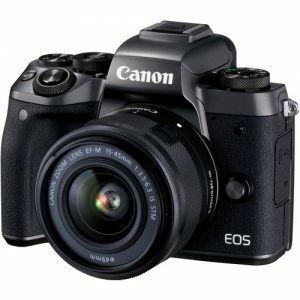 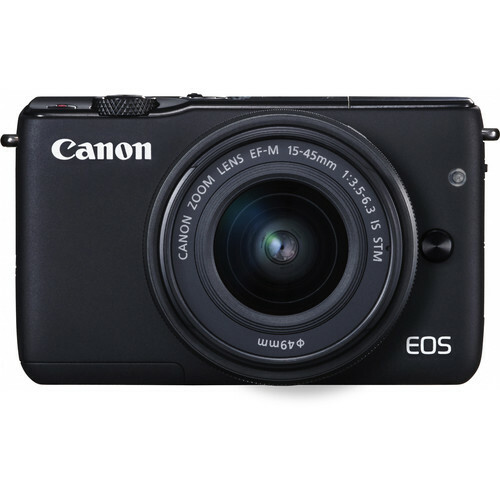 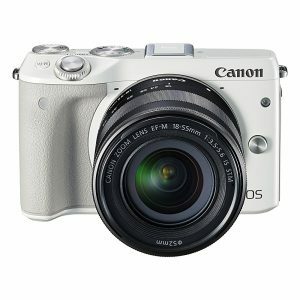 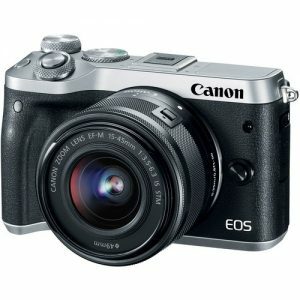 A sleek, well-featured mirrorless camera designed for everyday use, the black Canon EOS M10 bundles an apt imaging system with intuitive handling and sharing capabilities. 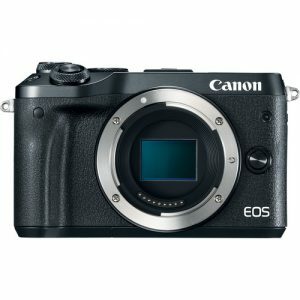 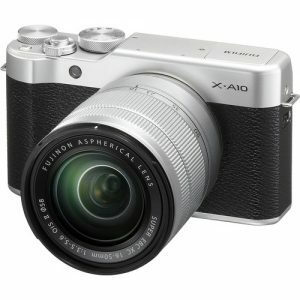 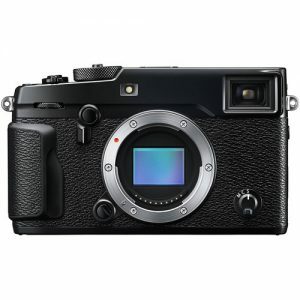 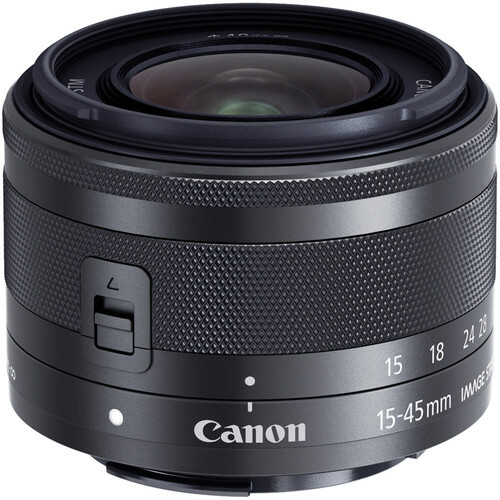 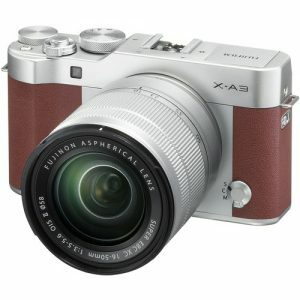 Revolving around an 18.0MP APS-C CMOS sensor and DIGIC 6 image processor, the M10 is capable of producing clean, well-detailed imagery in a variety of lighting conditions. 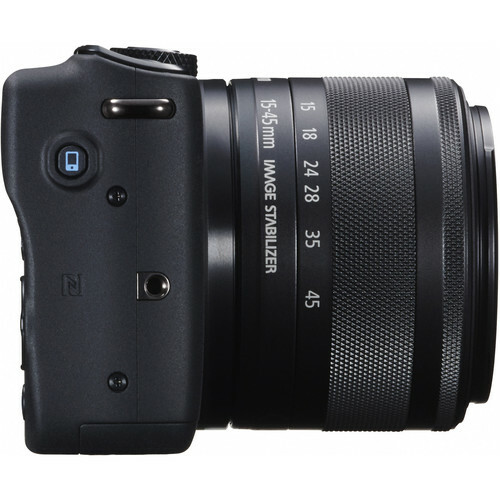 A native sensitivity range of ISO 100-12800 is expandable to ISO 25600 for shooting in low-light settings and a continuous shooting rate of 4.6 fps is ideal for working with moving subjects. 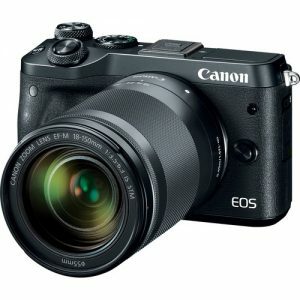 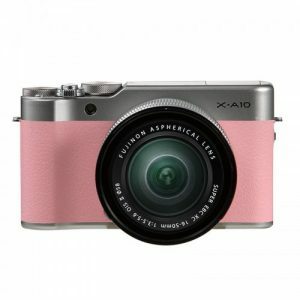 The sensor and processor also enables full HD 1080p video recording as well as a Hybrid CMOS AF II focusing system that is equally fast and precise. 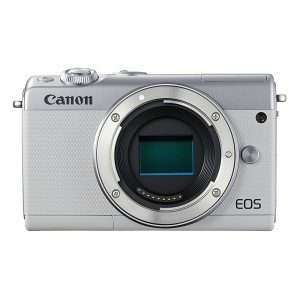 Complementing the imaging capabilities is a 3.0″ 1.04m-dot tilting touchscreen LCD that has a 180° tilting design for easy selfie compositions and working from a variety of shooting angles. 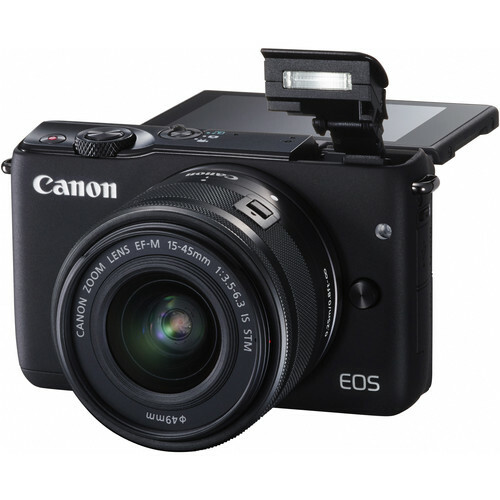 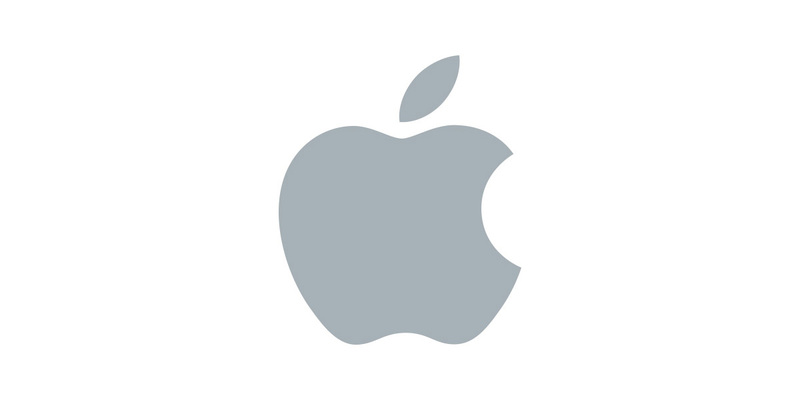 For seamless sharing of photos and videos, built-in Wi-Fi is also available for wirelessly transferring imagery to a smartphone, tablet, or Connect Station CS100.